When your child reaches Kindergarten age, joining the "Legends Soccer Club" is the next vital step. The Legends approach is a unique developmental system with an incredible 25-year history. 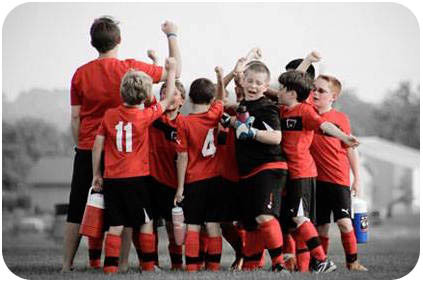 The key to your child's self-concept and acquisition of soccer knowledge is the teacher. 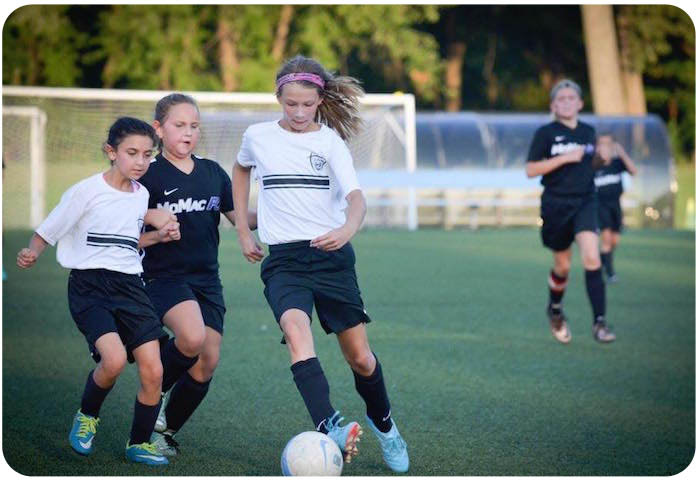 The Legends Soccer Club has the very best record for helping children reach the highest potential level. The most skillful individuals are leaders on the best teams.